Assalamualaikum.. another Sunday is here 🙂 The only day I can do things I like. Busy days keep haunting me lately. Alright.. do you see the picture above? Yep.. very cute isn’t it? I found this picture over the internet and share it on my page just for inspiration. 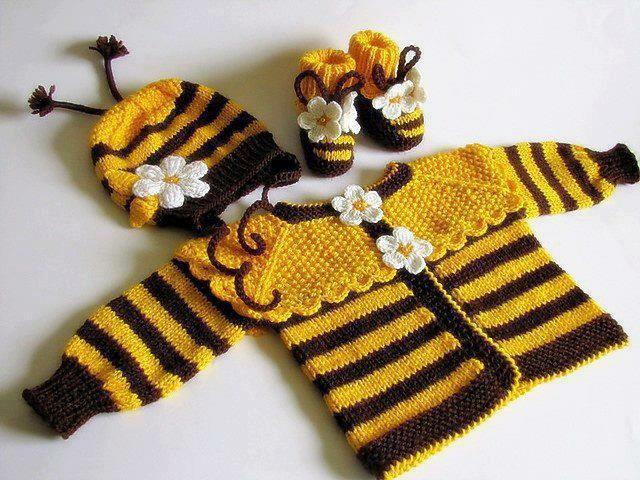 And somehow, one of our lovely customer made a request for me to knit exactly as how in the picture. wah.. a new challenge cause i am not sure if the pattern is available. 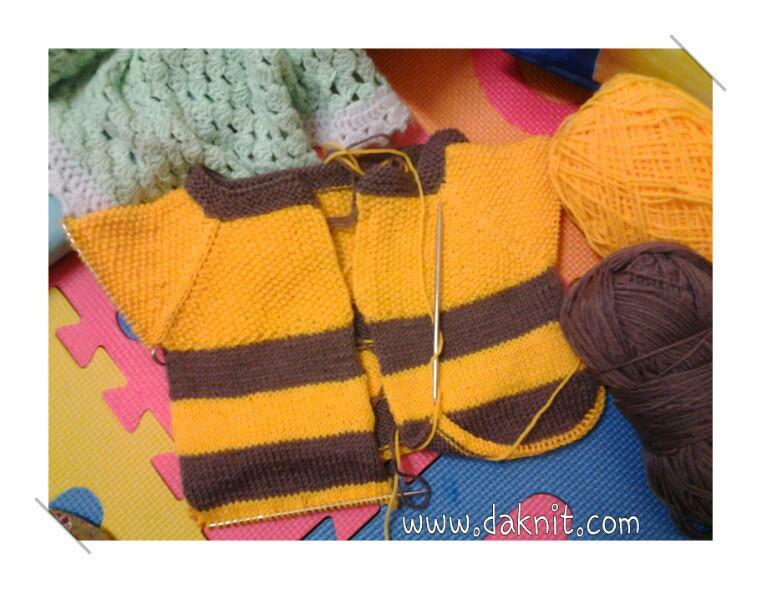 So.. after go thru the discussion, i finally decided to take the challenge and knit one. Actually the colour is much softer than the picture above. The contrast is too strong 🙁 but I’m very happy with my own progress. Let’s see how it will turns out soon. In the meantime, I can’t help myself but to do a new project, very simple project. I will share with you in my next post. A little story to share.. 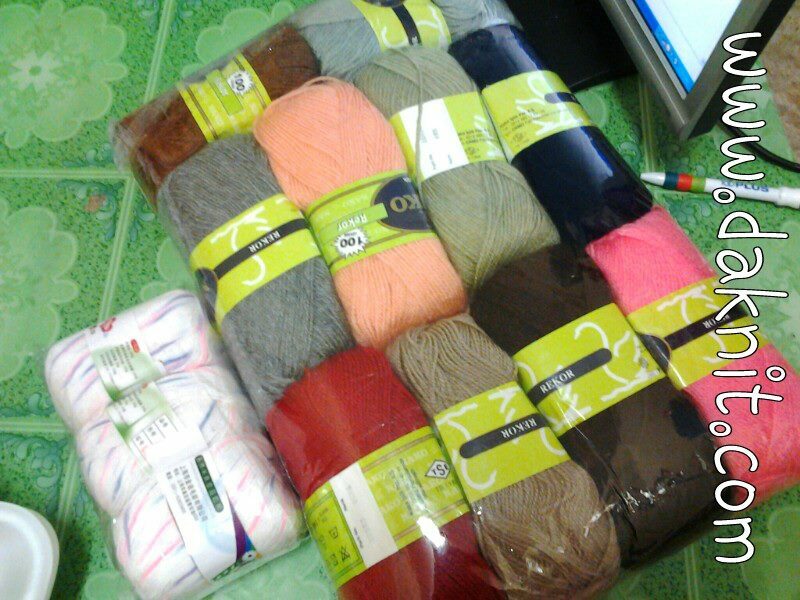 Here are my new yarns, Nako Rekor, soft and the texture is a bit fluffy when knit/crochet. 100% acrylic but really nice and I love it. 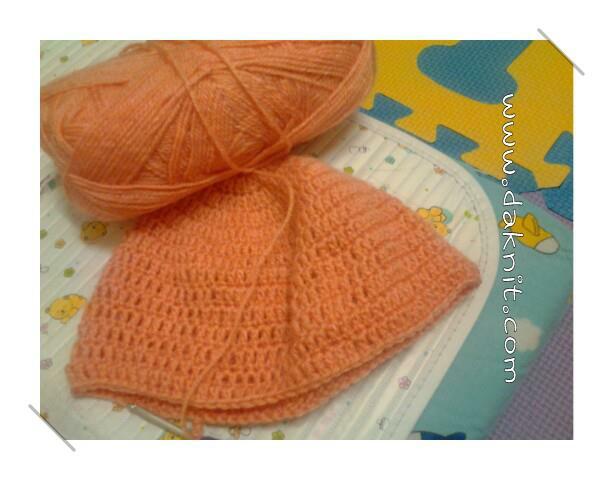 I used the orange/peach colour to crochet the hat i showed you just now. I’ll do it slowly.. insya Allah. I’ll see you later again on my next post. Thanks for hopping by and May Allah swt bless us all. Previous PostPrevious New Needles, New Projects and New Yarns!